Photo: Fresco depicting … something … probably related to Columbus. Eastern Mojave Vegetation Fresco depicting … something … probably related to Columbus. 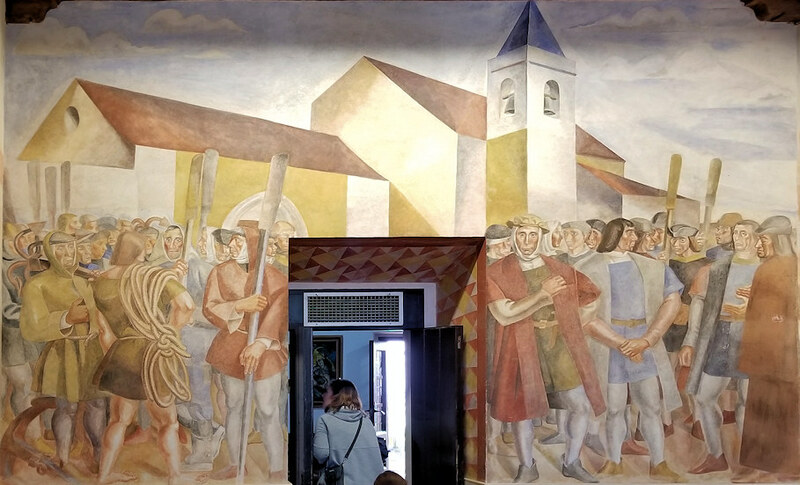 These frescos were painted in the 1930s.